Many businesses and government entities are turning to honed concrete to liven up their alfresco areas. Not only does the honing process create a lustrous shine, but also a finish that is extremely easy to maintain. While a honed concrete finish is similar to a polished finish, it does not come with the expensive price tag. 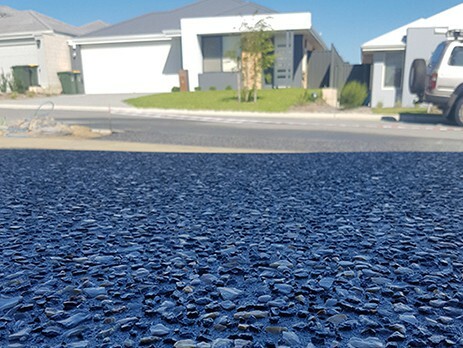 When it comes to deciding whether or not to have your existing or new installation concrete sidewalks, pool area, patio or driveway honed, you will need to consider a variety of factors. These factors include cost, types of aggregate, safety, maintenance, durability and longevity. How To Find A Trustworthy Contractor? Once you decide to have the existing concrete pathway, pool surround, patio or driveway honed, you will need to start searching for a contractor. While there are thousands of concrete contractors and polishers in Australia, not all of them are trustworthy and reliable. In fact, many consumers have encountered at least one bad contractor in their lifetime. To avoid such mishap, you will need to conduct extensive research on each contractor that offers these services in your area. Focus on customer testimonials, reviews and ratings, because these are a wealth of information. How To Choose Decorative Aggregate? With so many aggregates available, you will definitely find it difficult to just choose one from the list. 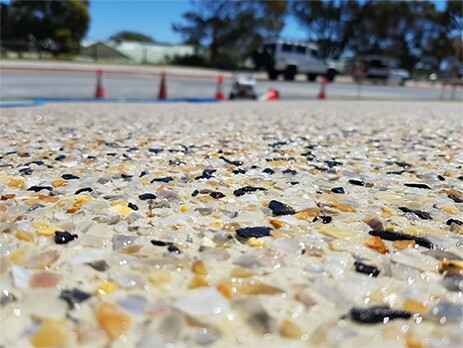 There are many things to consider, when choosing decorative aggregate, including cost, colour, shape, durability, size and hardness. Your local concrete contractor can help you make this decision. However, you should still research the available options in your area. Remember, the size of aggregate will determine the “depth of exposure,” while the shape will determine how comfortable the surface is to walk or drive on. How Safe Is Honed Concrete? Honed concrete provides a finish that is low maintenance, stain resistant, durable, smooth and non-slip. However, when the finish becomes wet, it can pose some safety risks. To avoid these risks, choose a honed matte finish and add aggregate to the surface. Sealers are also available with an anti-slip agent or your contractor can mix it into the sealer, before the concrete surface is sealed.